Whether you agree with him or not, the allure of drinking and collecting wine is undeniable. A passion for wine doesn’t always mean you have the room for it, however, which is where storage units come in. A storage unit rental can be the perfect answer for any low-on-space, high-on-passion wine lovers looking to reclaim square footage. 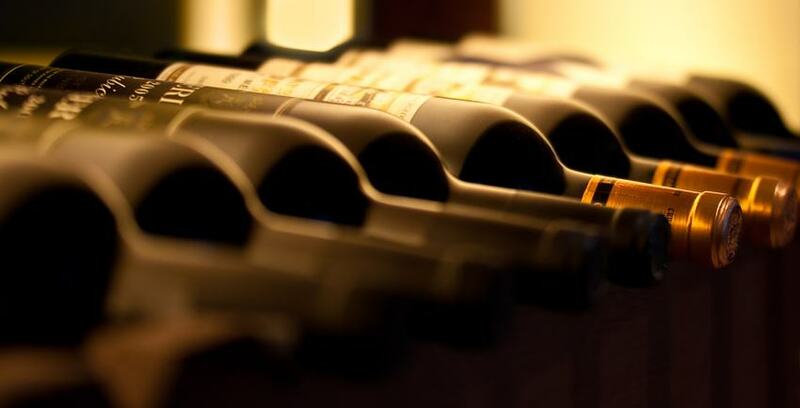 The aging process with wine is critical to maintaining quality of taste and worth. A storage unit can give you the opportunity to store your wine in the dark with the controlled climate and humidity levels that will allow you to age it properly and well. Keep expiration dates in mind. When your wine is disorganized, things end up getting lost or shoved in the back. When this happens, wine can expire and must be thrown out. Nobody wants that, so we recommend paying as much attention to the ideal drinking date as to the type of the wines you buy. Separate by type. How much fun organizing your wine collection is depends on how large it is. The more wine you own, the more daunting the process will be. The first step in the process of organizing your wine collection is to divide your bottles into type: red, white, and sparkling. From there, you will divide further, but this is the most high level separation between varieties of wine. Divide the types by variety of grape. If you're assigning the rows of wine by type, you should then subsequently divide those rows by grape. Keep the oldest bottles up top and the most drinkable right at arms reach. These two simple divisions will allow you to grab your favorite bottle of Merlot, Pinot Noir, Cabernet Sauvignon, Rose, and so on. Use easy-to-read tags. Dividing your wine up by type and grape will make it a lot easier to find what you’re looking for, but you can take another step by writing labels to tie to the necks of your bottles. These labels can tell you the name, type, and drinkability dates in an easy-to-find and easy-to-read font. You can even visually point out the organization by using different colors for different varieties. Now’s the perfect time to start sipping - and storing - happily. Storage Direct is happy to help.